We work closely with glass manufacturers offering several design options from clear tempered/laminated glass to decorative glass panels. However, we would work with the glass manufacturer of your choice if desired to implement the glass type you chose for your design. Although Klein offers some handles, we also understand the need of other options, which are available in the market. The great work from our marketing department also allows us to send you photos of projects with similar applications/doors configuration in order for you to share with your team or your clients. A real visual always speaksfor itself. In order to increase our commitment towards our clients, we have developed a program that builds case studies (“story telling”) around the projects we have been involved with. Floor plans, technical details, photos and project’s description are provided to understand better the design concept. We would share these case studies during our AIA presentations as well as during the several shows we attend each year across the country. It provides a great opportunity to share unique designs among the A&D community. Design being only the first stage, Klein USA will make sure to follow up carefully the specified projects working closely with our nationwide local dealers in order to provide the optimal service. Klein USA’s dealers will make sure to establish a relationship with the selected GC at an early stage to get the products on time, on the job site and perform the installation according to the approved schedule. 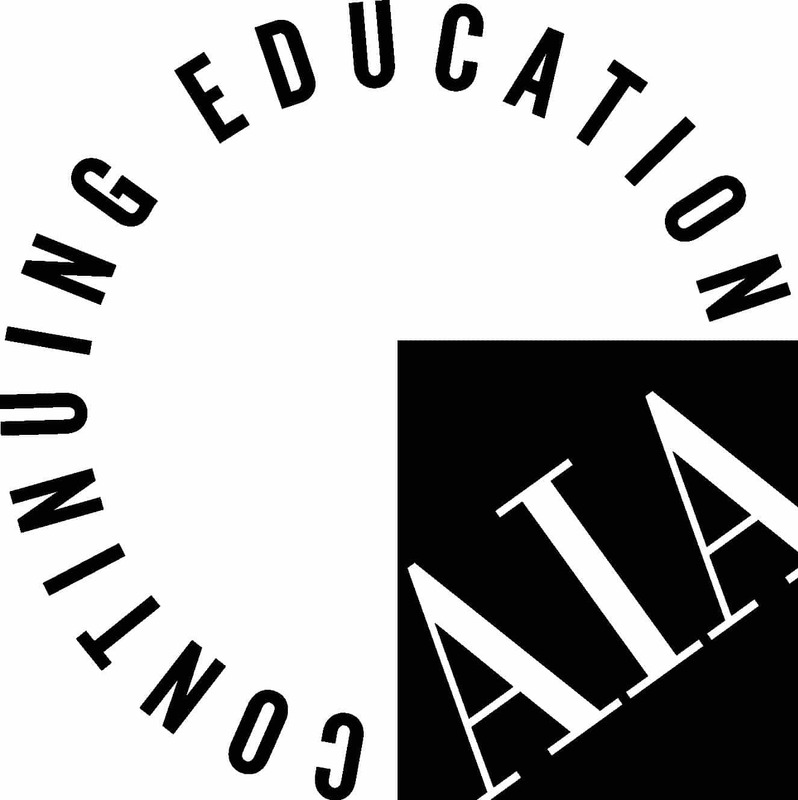 Klein USA offers AIA as well as IDCEC credits through its lunch & learn presentation. The course will cover the latest in interior sliding glass door technology in terms of applications, design options, product features and contribution to green design. Klein interior glass sliding doors can help earn points in several LEED categories.